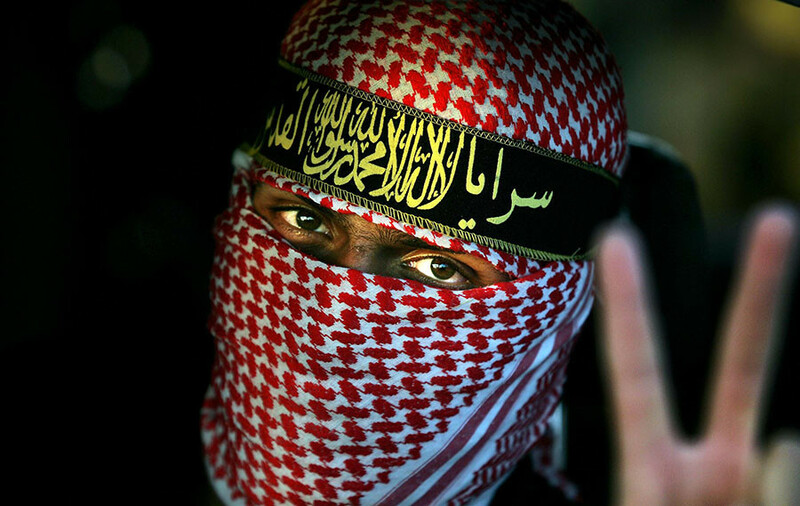 A Jordanian scientist says he discovered a new method of identifying terrorists – his study claims that geometrical angles in militants’ V signs are equally unique as fingerprints or voice. Modern-day surveillance technology seems sophisticated: fingerprints are the cutting edge of biometric profiling, and people’s ears, eyes and noses can all offer unique identification. In addition, voice recognition and checking against data banks also helps, if available. However, current technology is by no means limitless. Well aware of modern identity recognition technologies, terror groups and organized gangs have been able to bypass many of them by simply concealing their faces with balaclavas or veils. Ahmad Hassanat at Mu'tah University in Jordan and his fellow researchers now say they have found a new method to distinguish people from the unique way they make ‘V for victory’ signs. It may sound random, but the technology is based on numerous images of men in desert or army fatigues making V signs. The study, entitled “Victory sign biometric for terrorist identification,” says that finger size and the angle between the index and middle fingers is useful and unique biometric data, just like a fingerprint. Hassanat’s team asked 50 people of varying ages to make a V sign with their right hand and photographed them against a black background with an 8-megapixel phone camera, allowing them to get a database of 500 images, MIT Technology Review wrote. The idea was to “connect the dots” between the end points of the two fingers, the lowest point in the valley in between them, and two points in the palm of the hand. Two-thirds of the images have been used to produce a machine-learning algorithm to recognize different V signs. Hassanat and his team claim that their technology can recognize people in the data set with an accuracy of over 90 percent in some cases. “There is a great potential for this approach to be used for the purpose of identifying terrorists, if the victory sign were the only identifying evidence,” they say. However, the study was based on a small data set, and 50 cases are obviously not enough for an elaborated technology. Hassanat therefore plans to expand the study in scale to prove his hypothesis, and also add other biometrical data in the analysis, such as finger width and length. The issue of the likelihood of intentional or unintentional identification of people not related to terrorism has not been covered in the study, and if not dealt with, it may lead to the misidentification of suspected individuals. 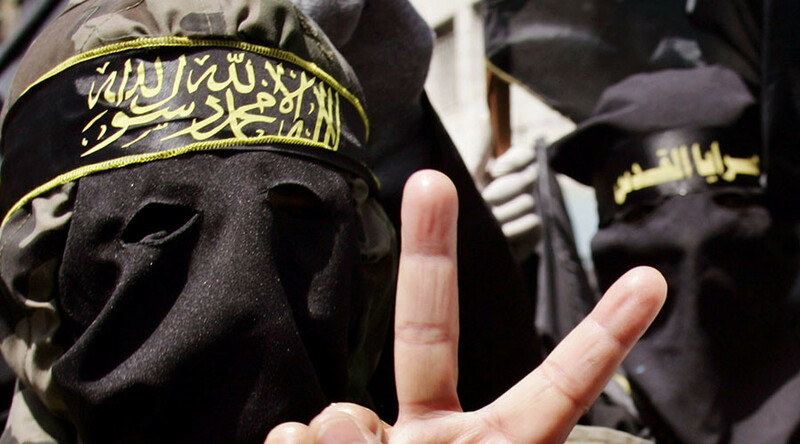 What’s more, terrorists could simply learn about the technology and stop making V signs. However, the idea of using hand geometry as biometric data is still viable – anatomists have recognized that hand shape varies widely between individuals and provides a possible way to identify them, if the parameters are measured accurately, MIT noted.